This hunt takes place on 82,000 acres of prime antelope country in southwest New Mexico with a large population of Antelope on the ranch. 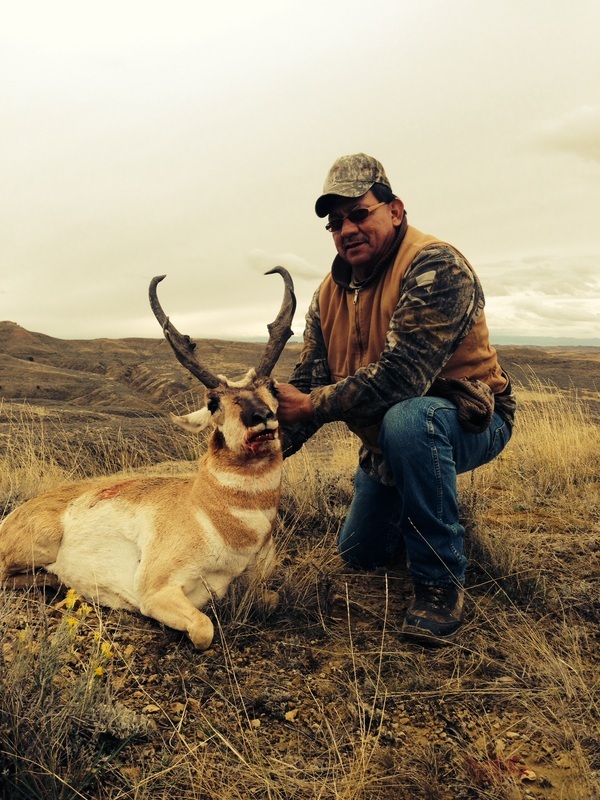 Low hunting pressure assures you an opportunity to harvest a trophy class Antelope. With your guide, you can expect to see numbers of Antelope a day which makes these hunts a lot of fun. Having a guide is crucial when it comes to trophy Antelope hunting; being able to judge mass and length measurements through a spotting scope can make a difference between an average Antelope and a trophy of a lifetime. 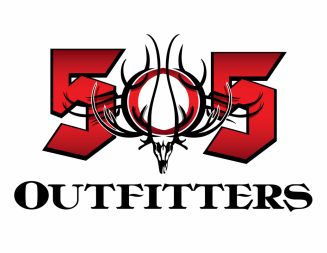 Fully Outfitted Service (Rifle/Muzzleloader/Archery) Includes three consecutive days with a knowledgeable guide, transportation while in the field, top notch lodging/camp, home cooked meals and pack out of game within this time frame.